The former no. 1 Block in Male' City has been converted in to a jail. An announcement made by the Home Ministry said that under Article 3-A of the Law of Prisons and Paroles, starting from 6 June, the land has been converted to a jail. 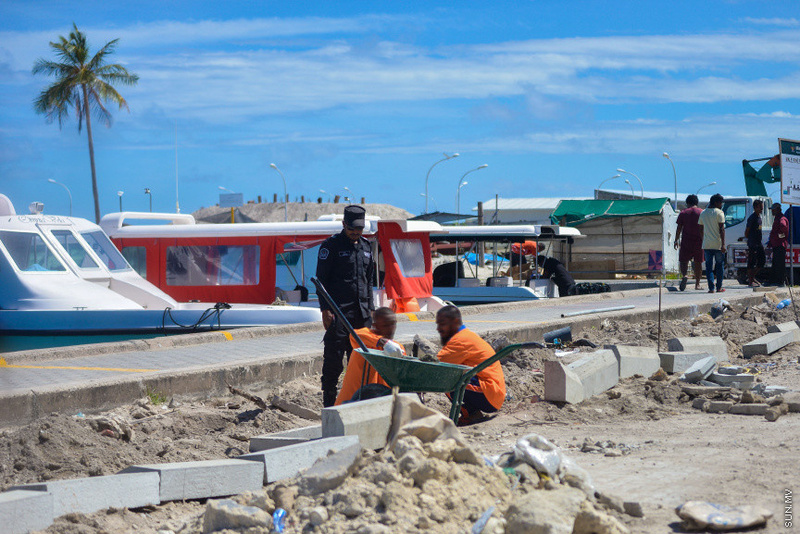 The inmates at the jail is going to be those who selected to work in the ring road project.